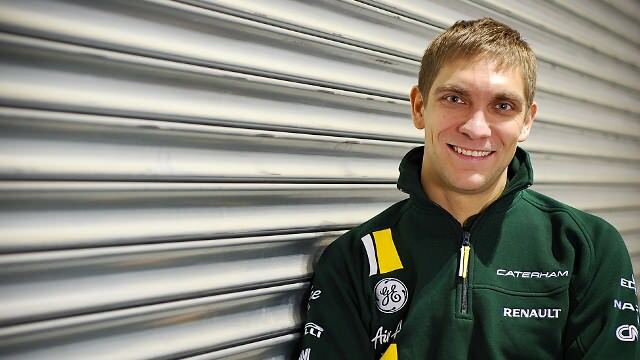 Welcome to F1Minute - Vitaly Petrov replaces Jarno Trulli at Caterham for 2012. Caterham F1 have announced that former Renault driver Vitaly Petrov will replace Jarno Trulli for the coming season. There’s been speculation over the replacement of Trulli for several weeks, but the Italian has been adamant that his contract was secure. Today, however, it’s all change at Caterham, with the Russian Petrov coming in to partner Heikki Kovalainen in 2012.